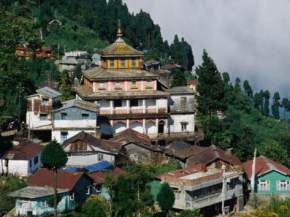 Nestled amidst the fog and groups of clouds, totally enclosed with lush vegetation and touched with a blow of cool breeze every single minute, Darjeeling is well-said as the “Queen of the Hills” and is one of the main towns of West Bengal of India. 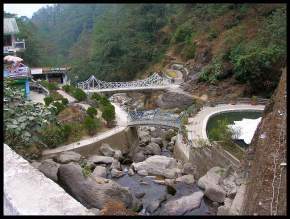 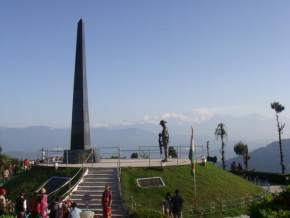 Literally, Darjeeling refers to the “Region of the Thunderbolt”. 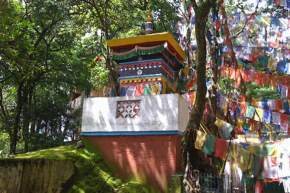 Really, this place completely proves that India is highly blessed by Almighty God as it has lots of tourist destinations in its hub. 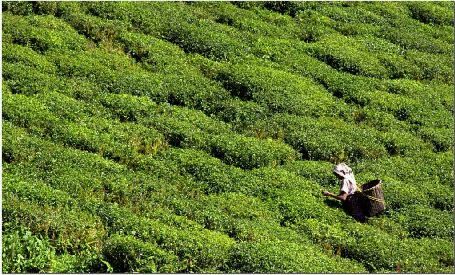 Being located at a height of 2134 meters above the sea level, Darjeeling is adjoined with Sikkim in the north, Bhutan in the East and in the West, there lies Nepal. This hill station is in the great limelight of world tourism as it has to offers great majestic views of “Kanchenjhunga”. 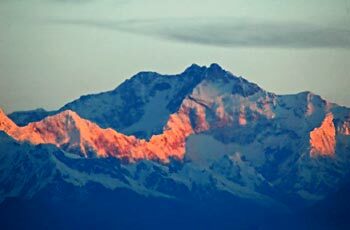 It is the world’s third highest mountain. 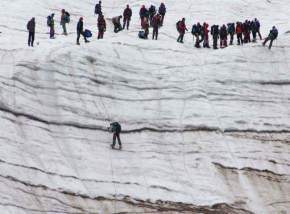 Also, you can witness the panoramic views of even the Mount Everest. 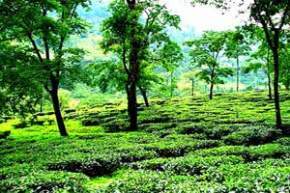 Therefore, Darjeeling is one of the main tourist destinations for people from all over the world especially the honeymooners. 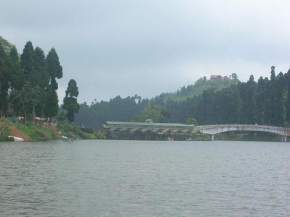 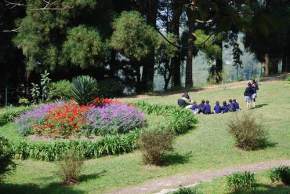 Other than natural tourist attractions, it has a “Toy Train” which is also great allure. 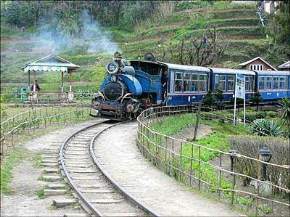 This train starts it journey from Siliguri and it takes about 6-7 hours to reach Darjeeling covering a run of 82 kms. 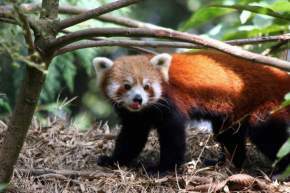 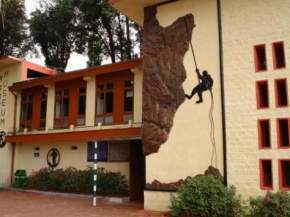 Trekking, rappelling and rock-climbing are the main adventurous activities in Darjeeling and the Gorkha Hill is the main core for these activities. 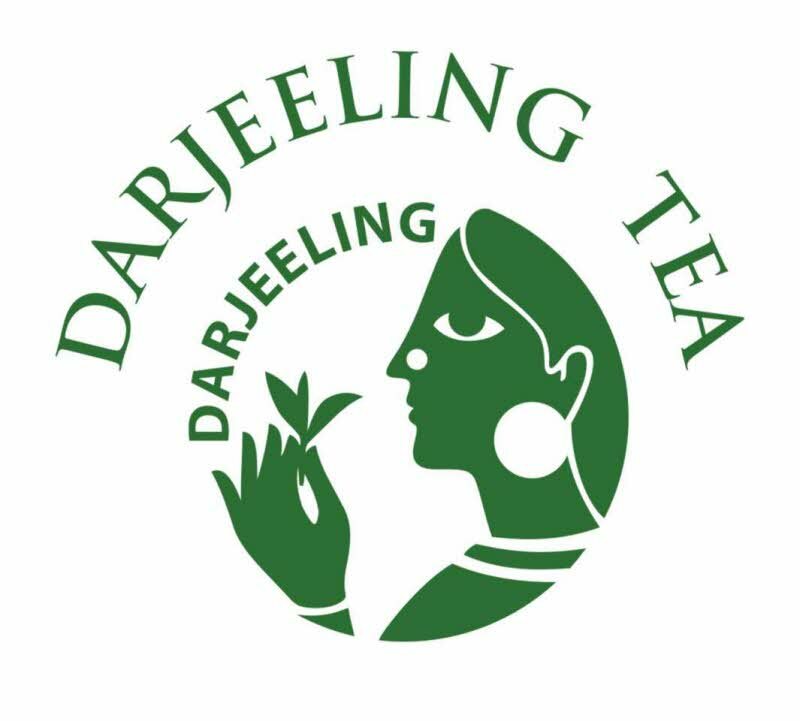 Thus, Darjeeling is famous for its numerous places of interest but one more thing is there for which this city is well-known – Tea!! 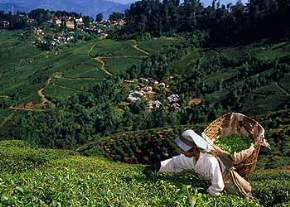 The land of Darjeeling is much fertile especially for tea plantation. 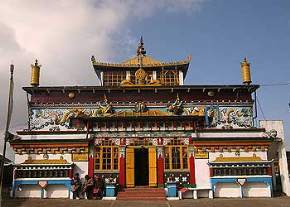 Culture of Darjeeling clearly depicts the perfect blend of the two architectures – Tibet and Sikkim and therefore, it is also referred as a Victorian town. 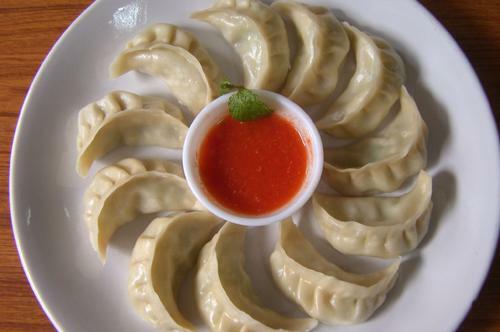 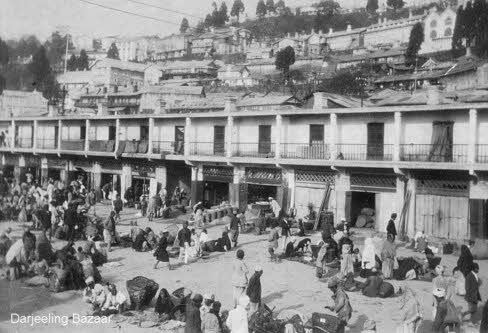 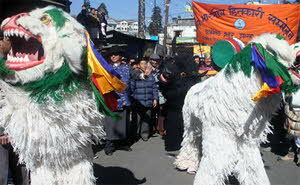 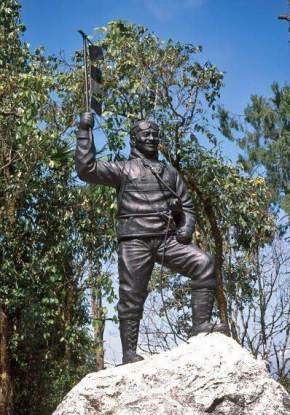 History of Darjeeling is totally influenced by the British Colonial and is much interesting. 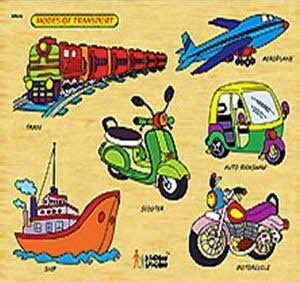 Toy train is the best example of showing intense leisure life of British era and the other one is schools opened by British rulers.